Beware of buying very cheap generic printer cartridges. You usually get what you pay for! 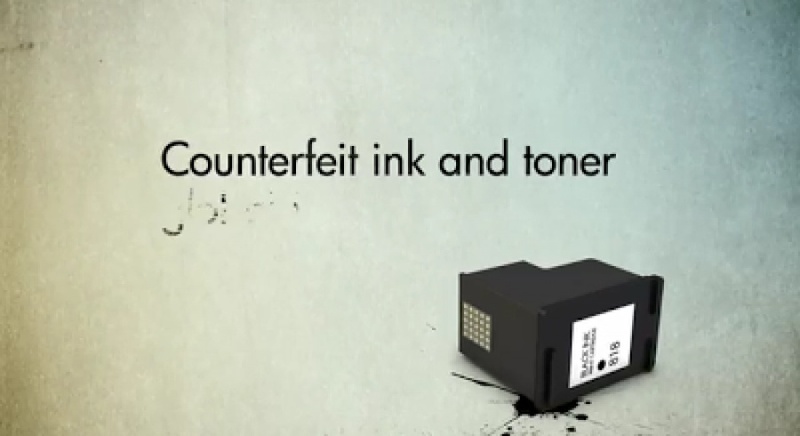 Counterfeit cartridges often leak so they seem to run out very quickly and may also use cheap dye solvents which dry quickly but can cause premature failure of the printheads in your printer. All our refill inks are from accredited USA suppliers and we warrantee both our cartridges and your printer from damage caused by them.